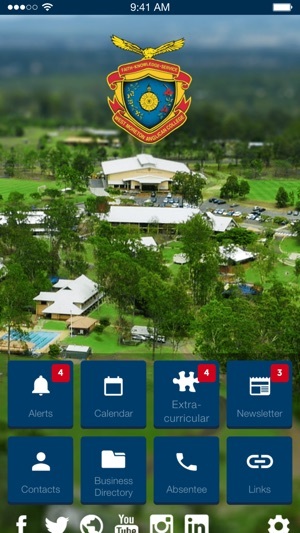 Developed in partnership with Digistorm Education, this app is designed to allow West Moreton Anglican College parents, teachers and students to access important information about events and daily activities. 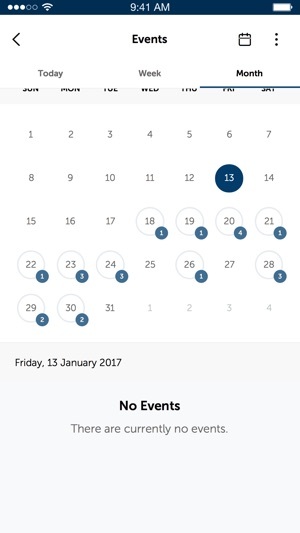 The event calendar ensures that you are constantly up-to-date and in the loop with the events of West Moreton Anglican College. Not sure when the Fete is on? Check the calendar. Call and email important college contacts. Want to speak to Senior School Student Services? Call them straight from the app. 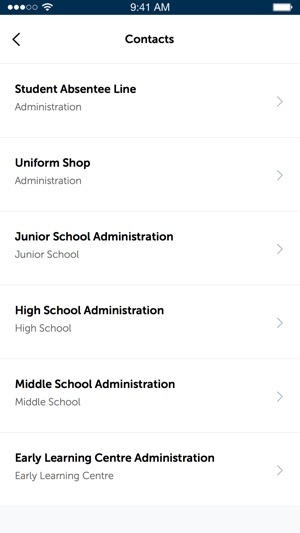 The App contains an interactive video gallery which will showcase life at the school and its events throughout the school year. Sign up for the notices and events that you wish to know about. If your child is in Year 12, choose to receive only Senior School information.